The Fly. 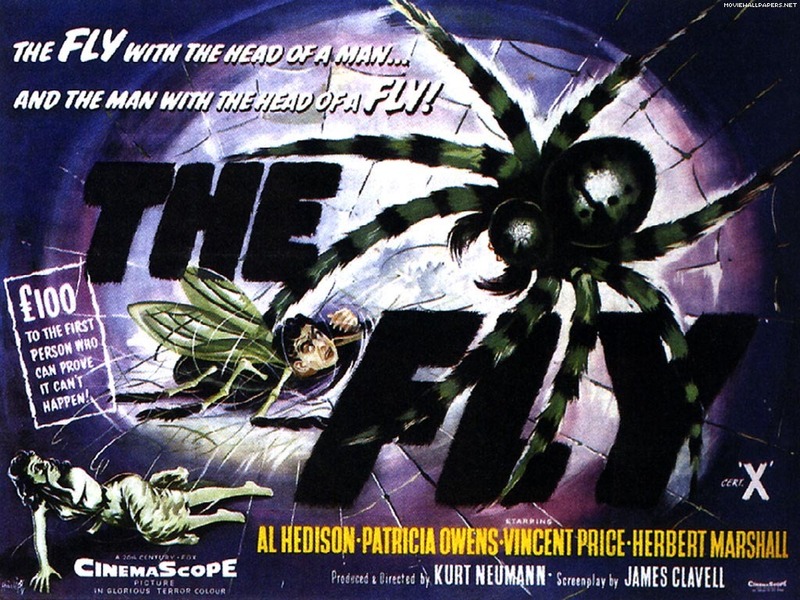 1958 classic horror film The Fly starring Vincent Price, Patricia Owens and Herbert Marshall.. HD Wallpaper and background images in the Vincent Price club tagged: vincent price the fly horror movie. This Vincent Price wallpaper might contain anime, comic book, manga, and cartoon.